easyDNS now makes it even easier to renew ALL the services within your account. Just log into your account, specify a credit card, and we’ll take care of the rest….easy peasy! You’ll now notice that your credit card has been added to your account. This credit card will be used to renew yearly services 15 days before their expiry. Monthly services will be renewed 8 days prior. 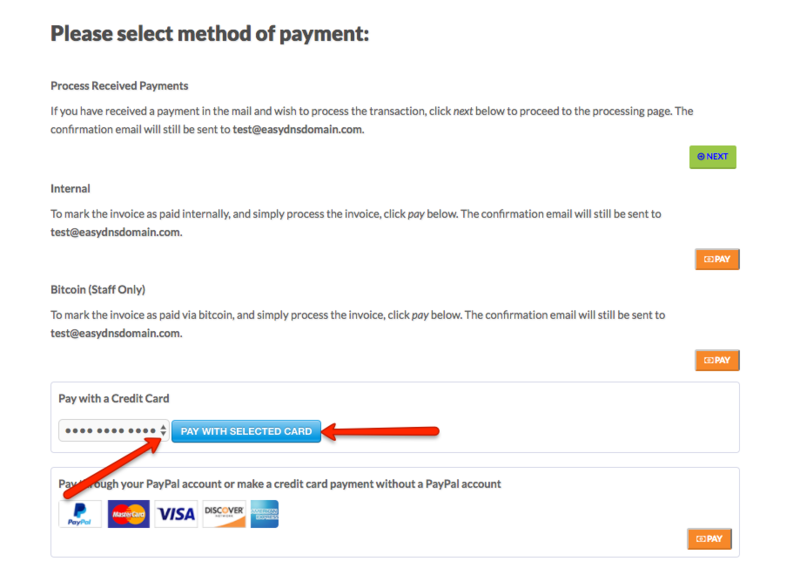 Users also have the ability to add multiple credit cards on file. When you’re ready to renew your services, you can just choose which card you’d like to pay with. This is an automated message regarding your domain. your credit card 15 days prior to the expiry date. Although all services will be renewed once this feature is enabled, users have the ability to exempt specific services and/or domains by setting them to expire from within their account. You can see our tutorial on how to set your domain to expire HERE for further details. 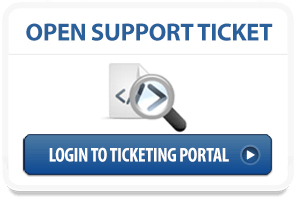 Users can also choose to opt out of auto billing by making sure that the green disclaimer box is NOT checked. 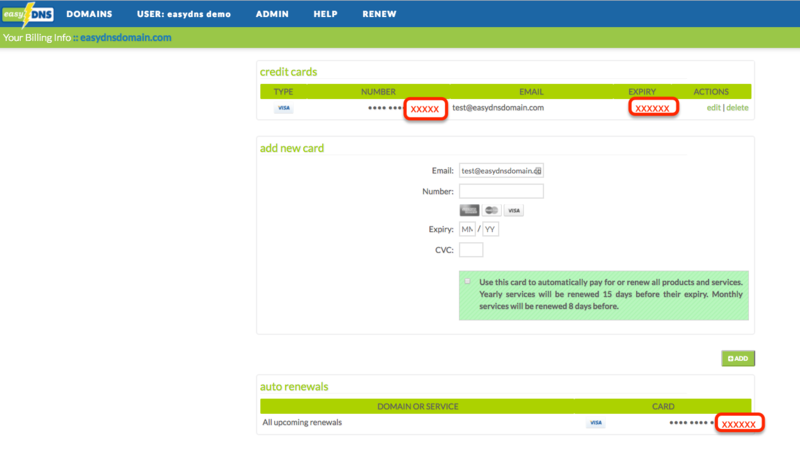 This will ensure that your credit card stays on file but all renewals will need to be manually done by the user.